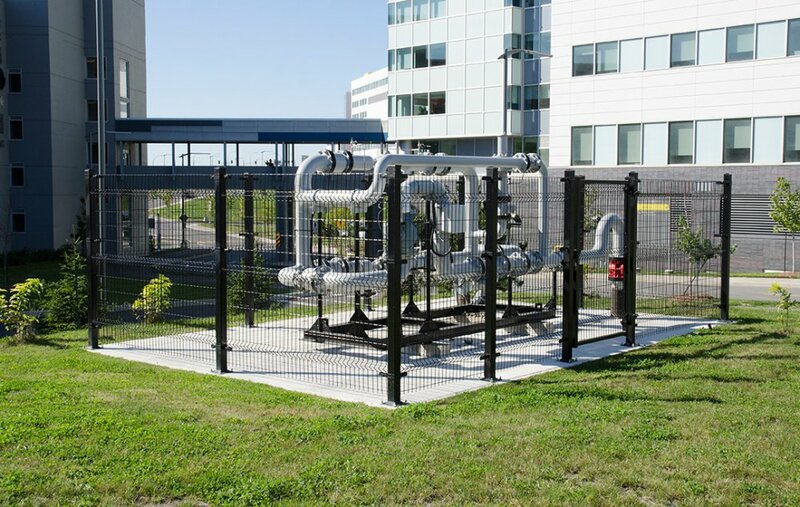 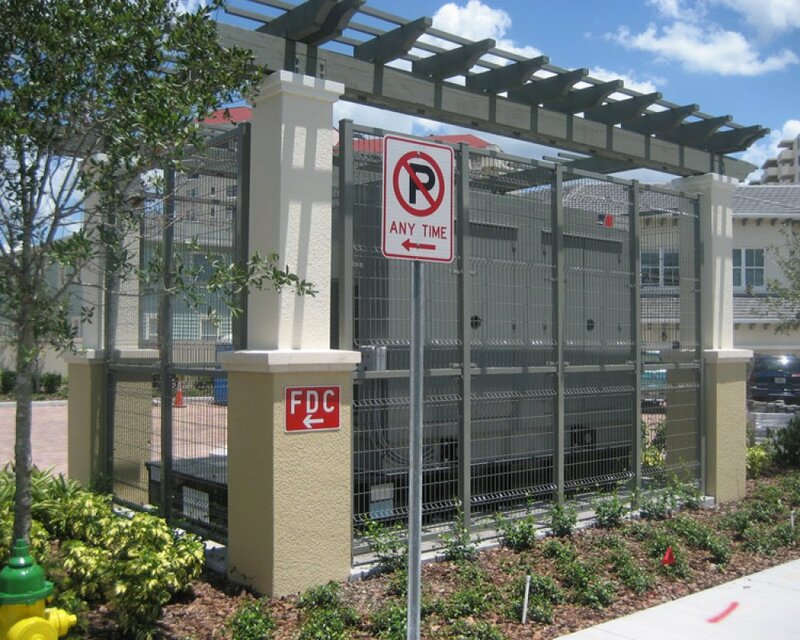 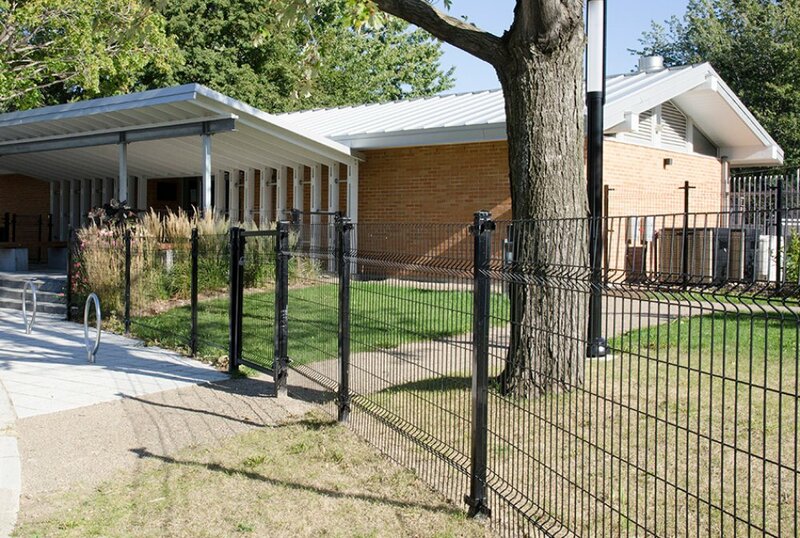 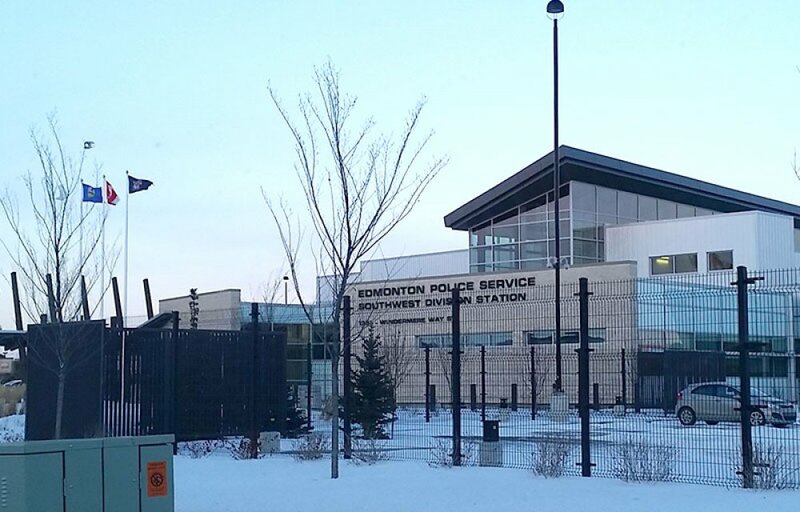 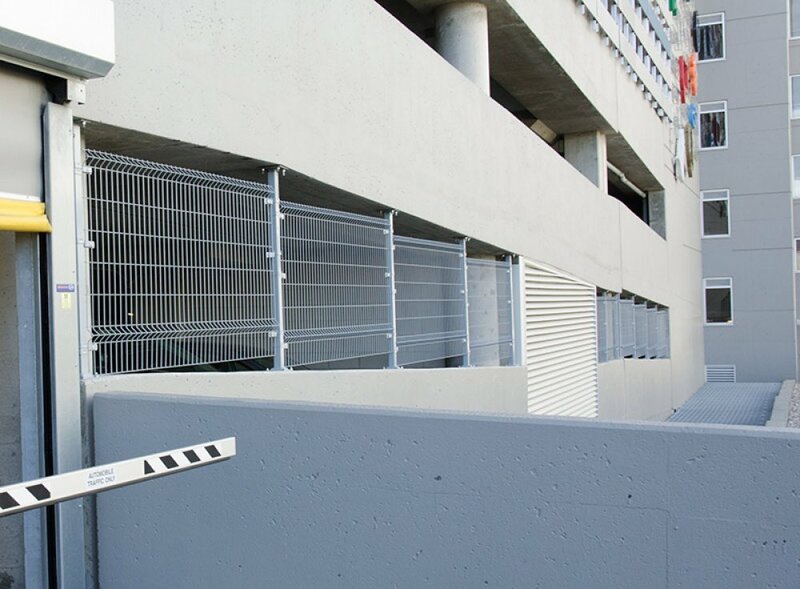 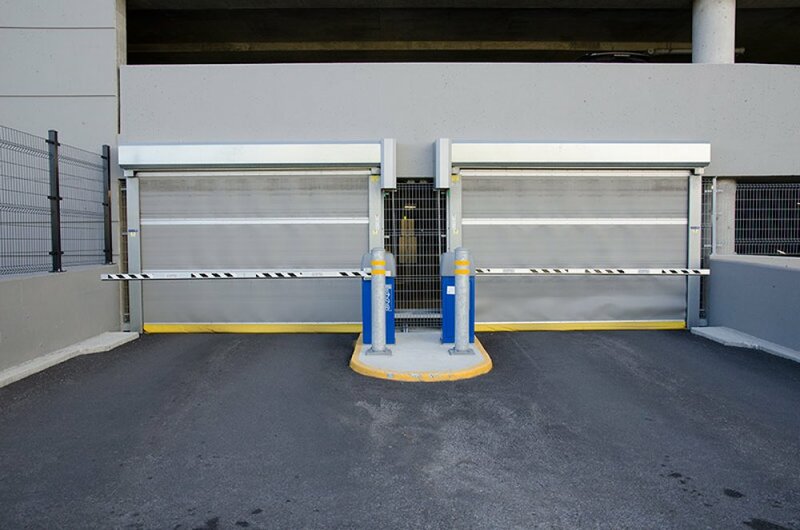 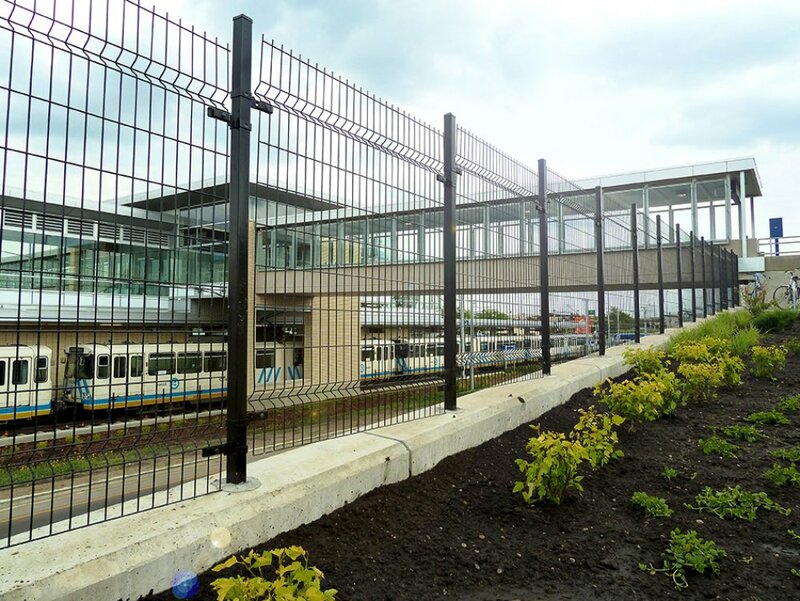 The architectural fence meets the expectations of facility managers. 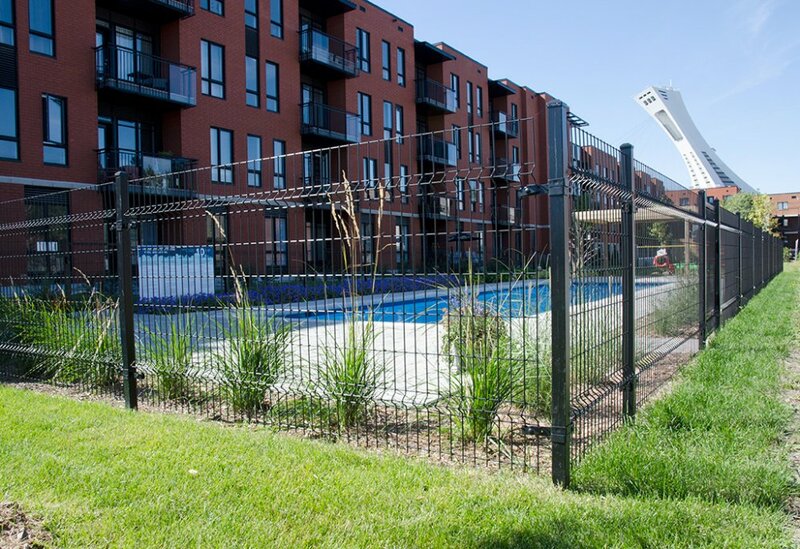 Secure the place while offering an urban and modern look. 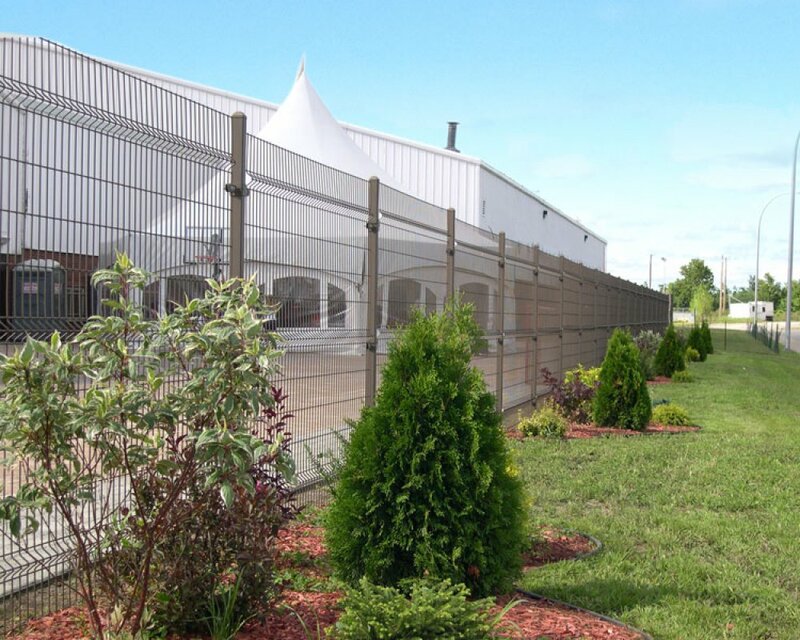 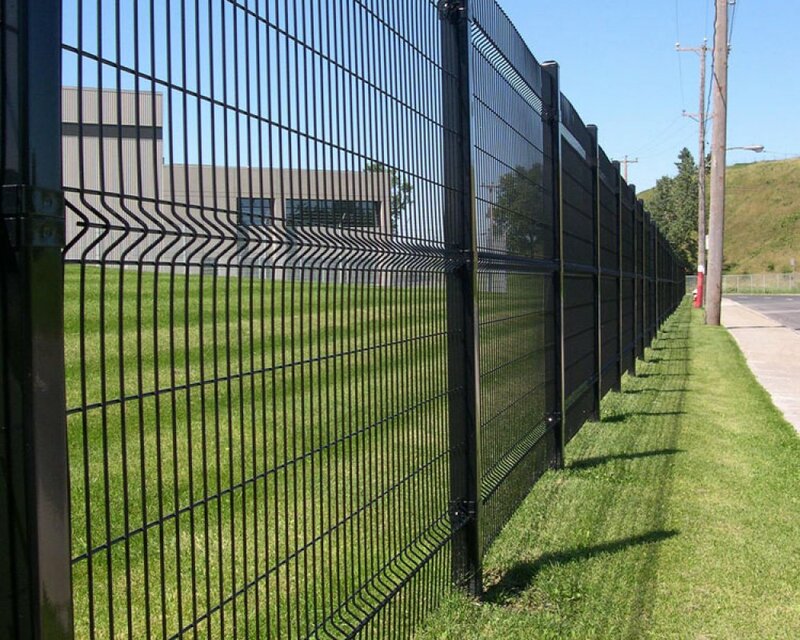 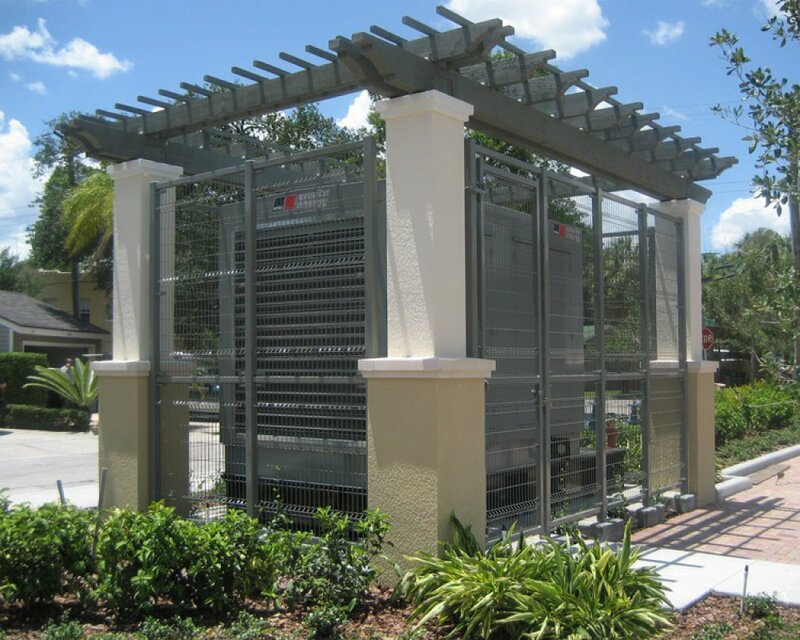 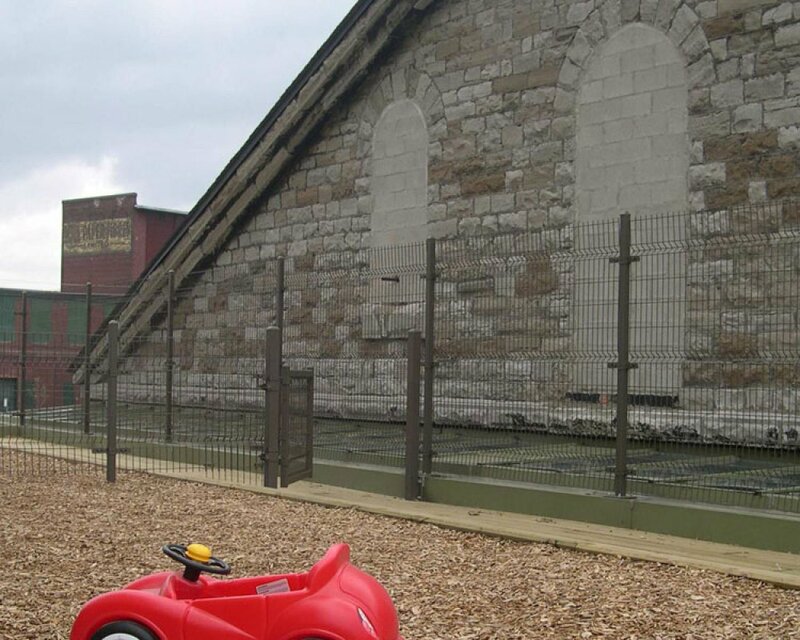 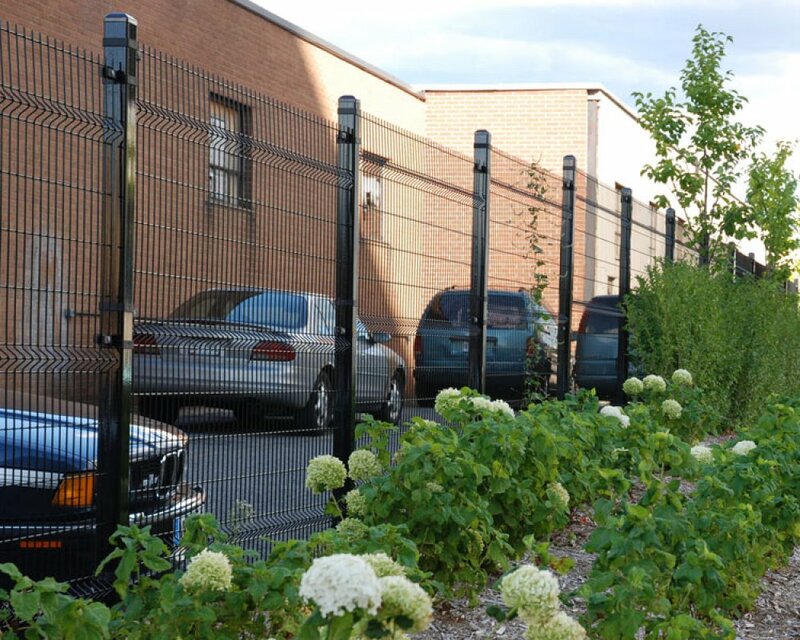 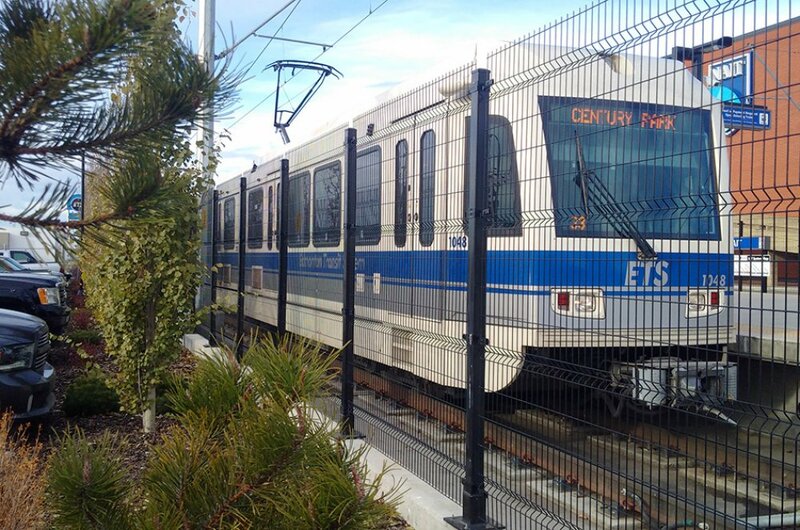 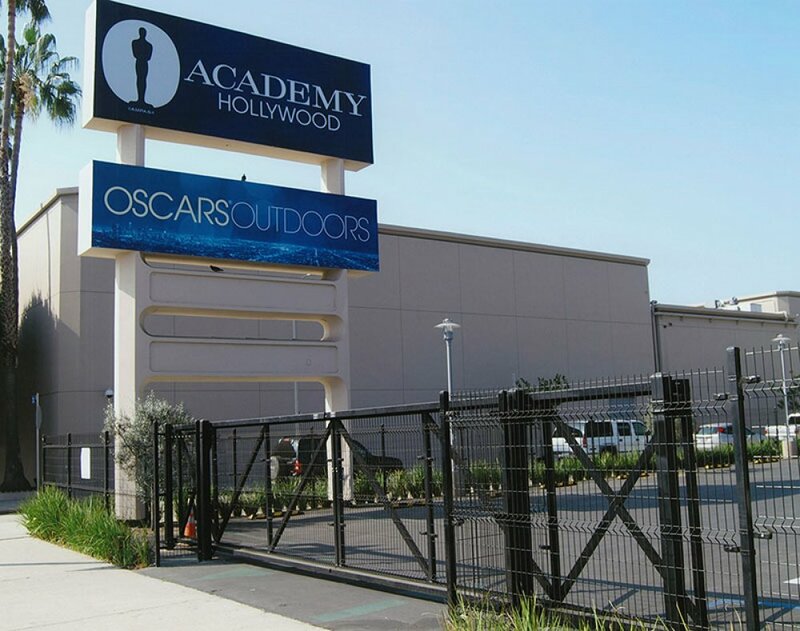 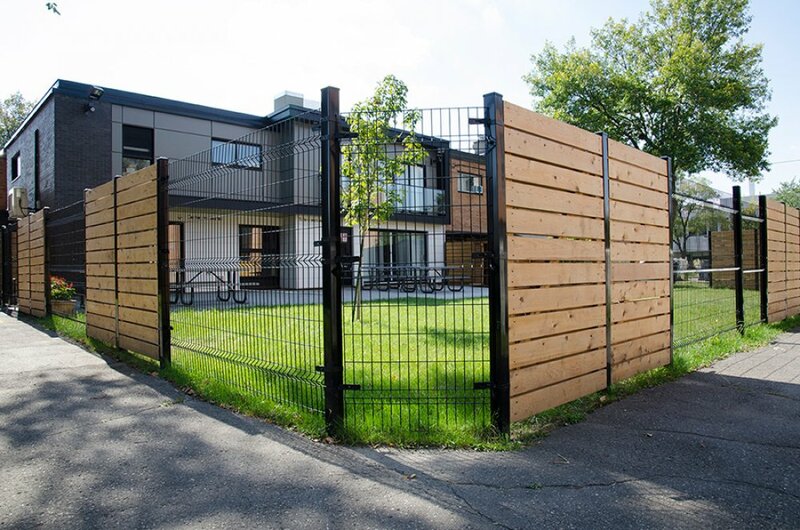 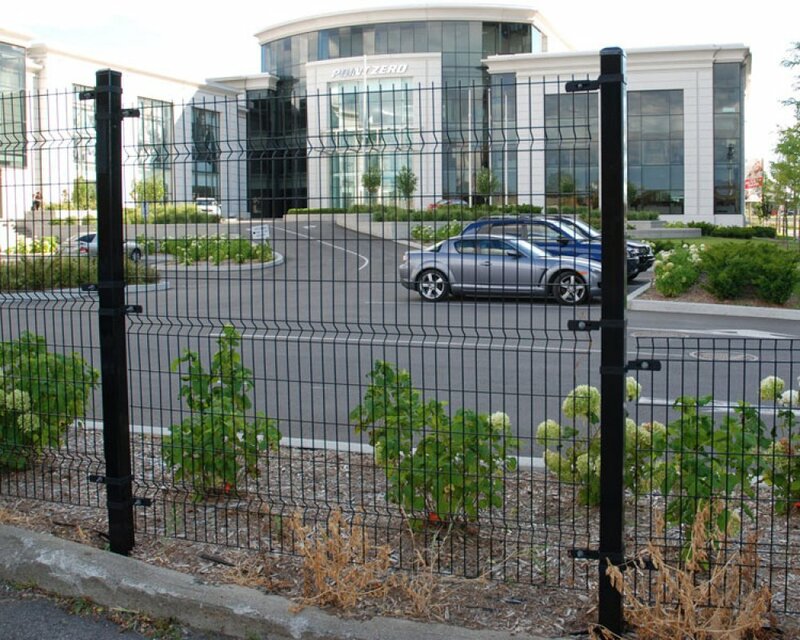 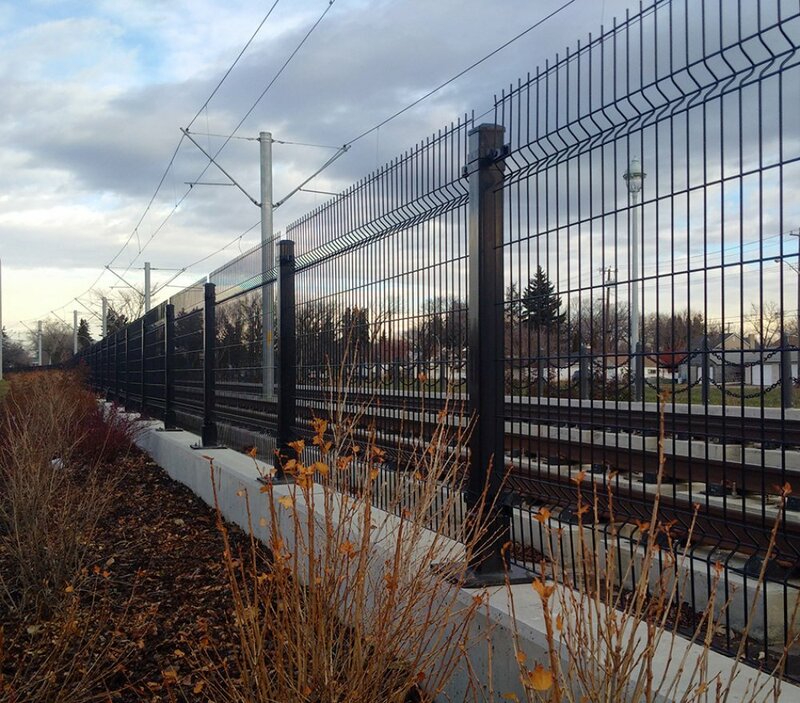 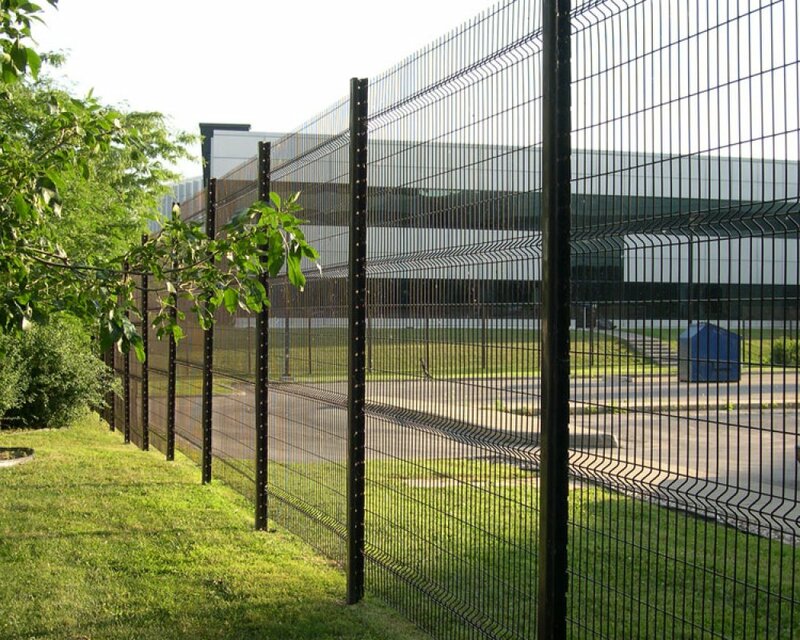 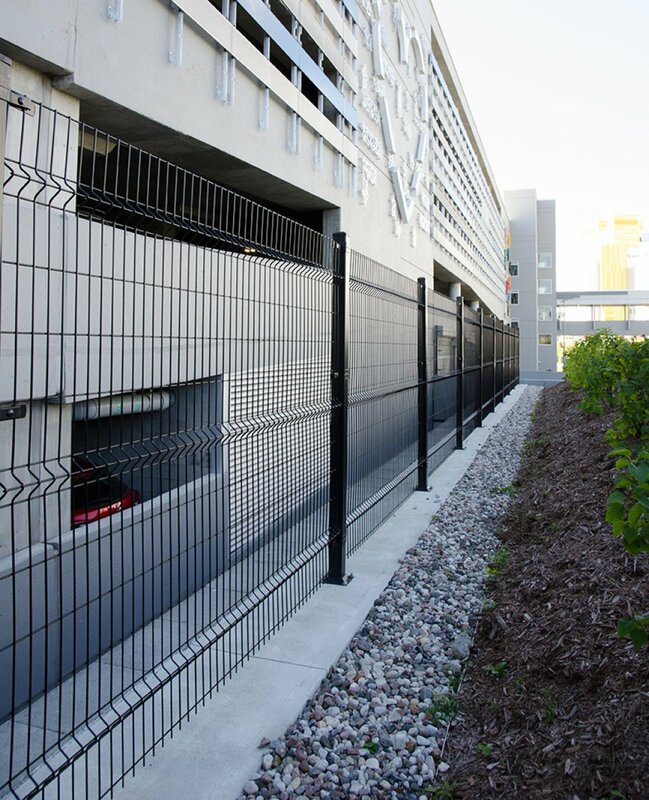 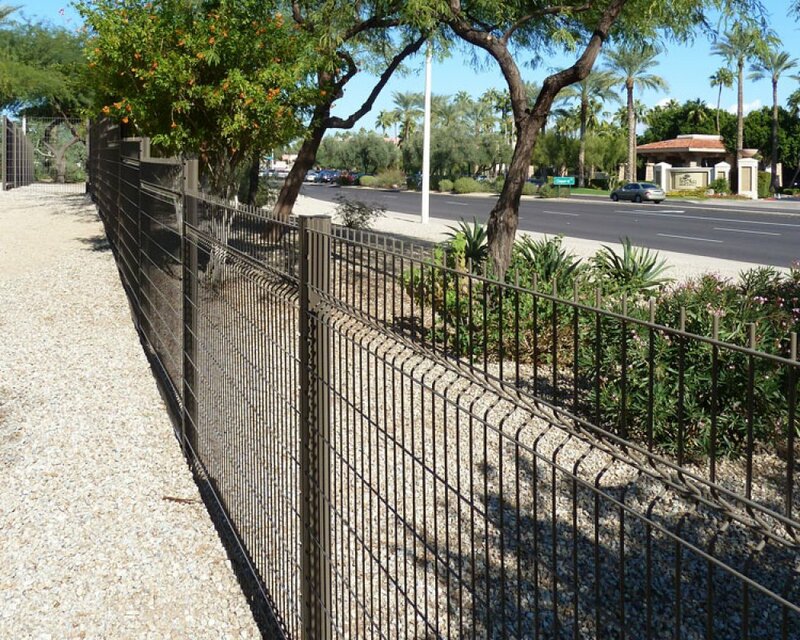 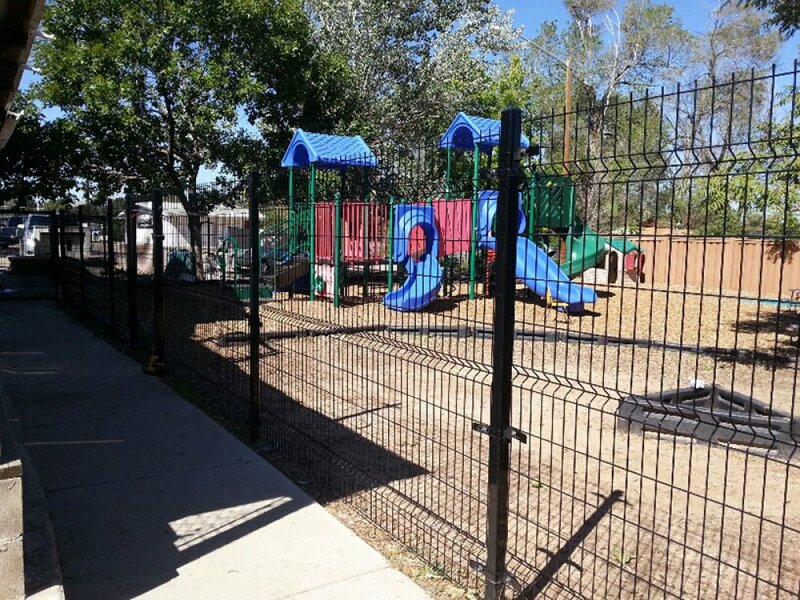 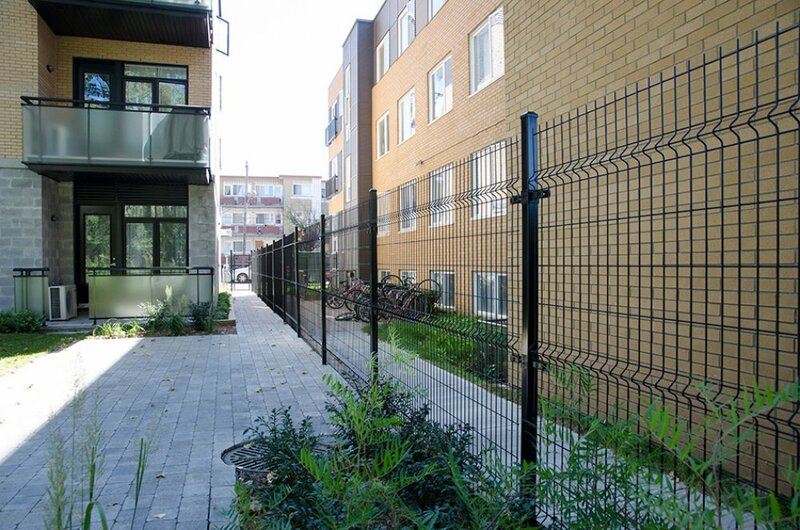 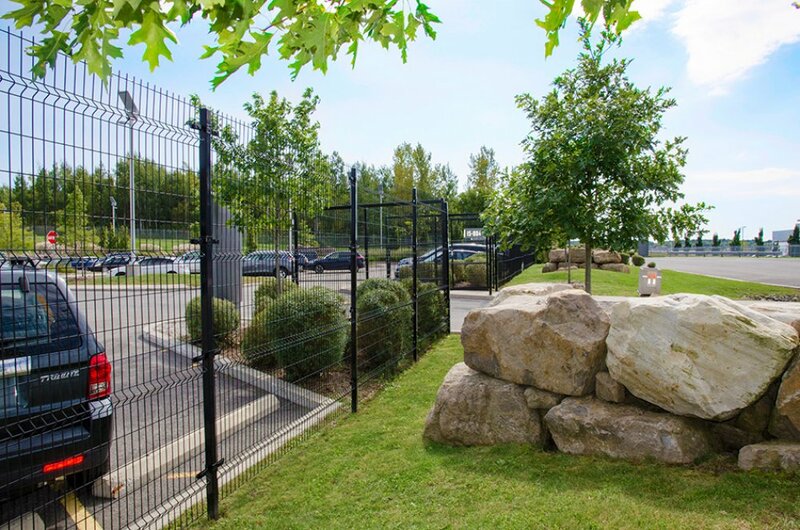 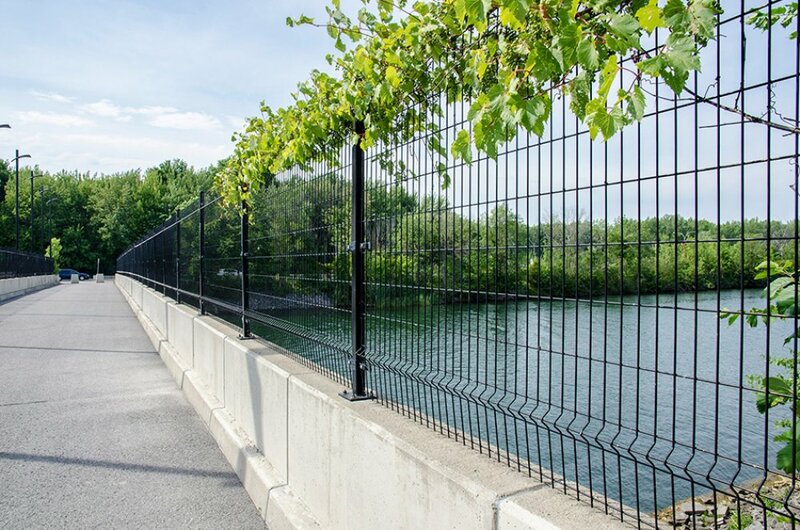 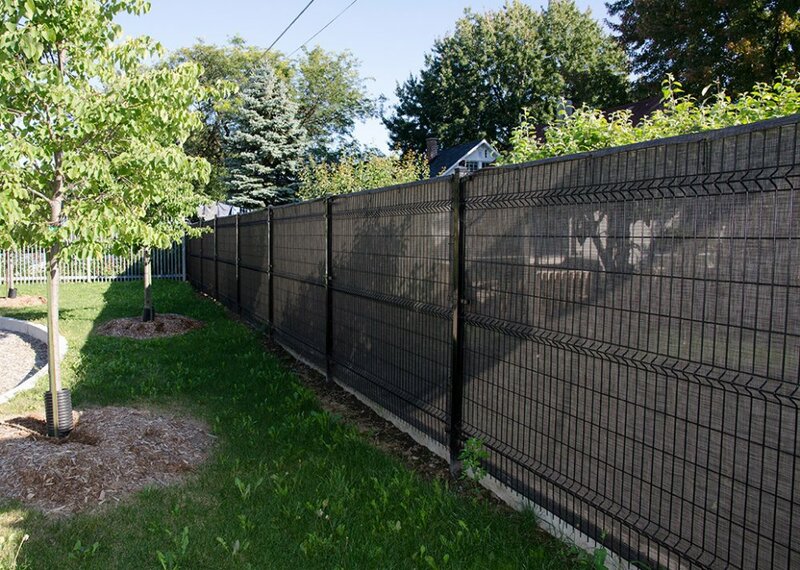 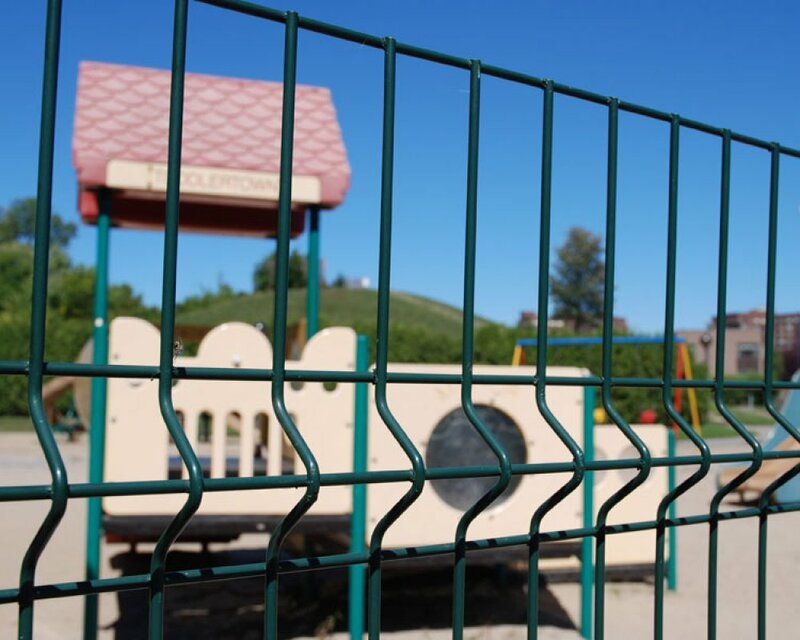 The architectural fence is quiet and offers excellent visibility and strong protection. 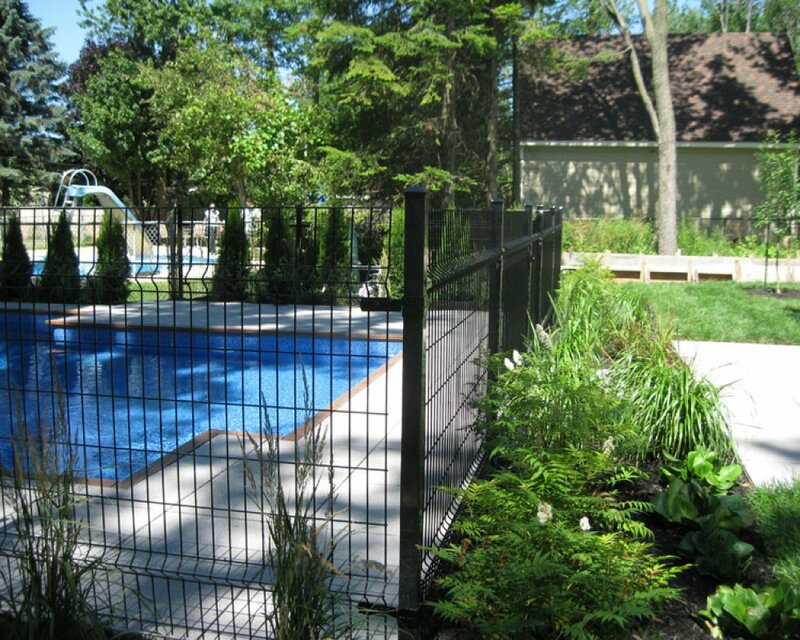 Of European design, the Architectural fence enhances your project by combining distinction and security.